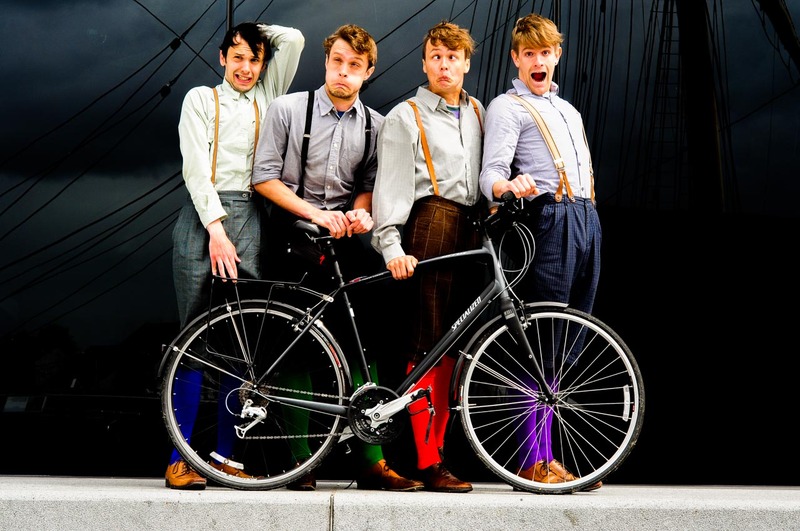 Romeo and Juliet was, along with Twelfth Night, the making of our very first UK Cycling Shakespeare Tour in 2013. We cycled from Glasgow to London on the adventure of a lifetime. It didn’t begin well when we broke two bikes, a trailer attachment and our director’s coccyx on our very first cycle!